Below are some simple rules to think about when preparing to speak at an upcoming wedding toast. 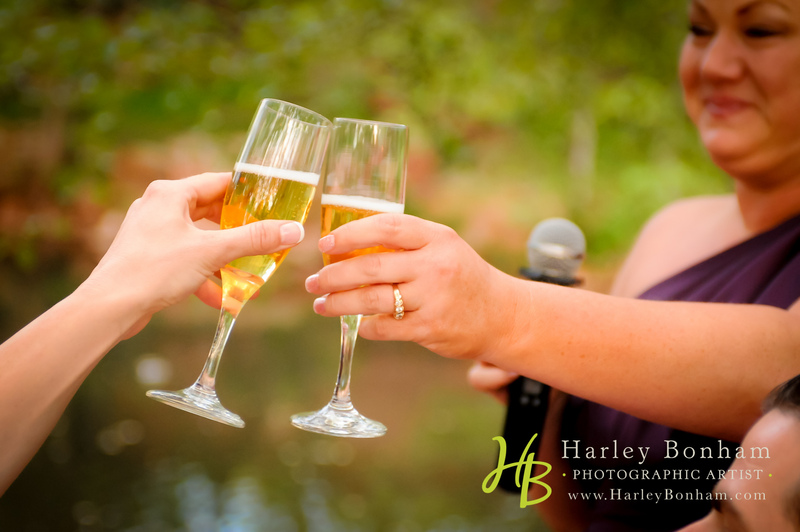 I was able to capture some great shots of a toast at a recent wedding in Sedona, Arizona. The couple, Brandon and Vanessa, held their beautiful wedding and reception at Los Abrigados Resort & Spa. The two looked amazing and the toasts which were presented that evening were so thoughtful. Avoid letting the Bride or Groom hear you, but practice in front of a mirror, a friend or a family member. Constructive criticism helps make the best of toasts. Other people may tell you to be louder, to slow down or to explain a joke you think is funny. You never want to be so intoxicated that nobody can understand you or that your toast lacks compassion. Chance for embarrassment of yourself, the bride or the groom is highened when you get too liquored up before grabbing that microphone. The long-winded toasts are trying on the morale of the guests. People love to hear why those who are in the bridal party are standing up for the bride and groom, but do not care of the details that go along with each story. Nonetheless, but inside jokes and lengthy stories only annoy the room. An element of humor is always enjoyed, but don’t take it too far. Everyone needs to learn about your relationship. Don’t be so brief that nobody understands why you are the one standing nearest to the bride and groom. The reason you are giving a toast is to ultimately congratulate the couple. It is easy to forget, but oh so important. Like Your Photog As Much As You Like Their Work! Photographers are hired for all reasons. Whether you are hiring them for a birthday bash, a wedding, a maternity session, a newborn session, a family portrait session or a corporate event, you need to like the photographer as much as their work. 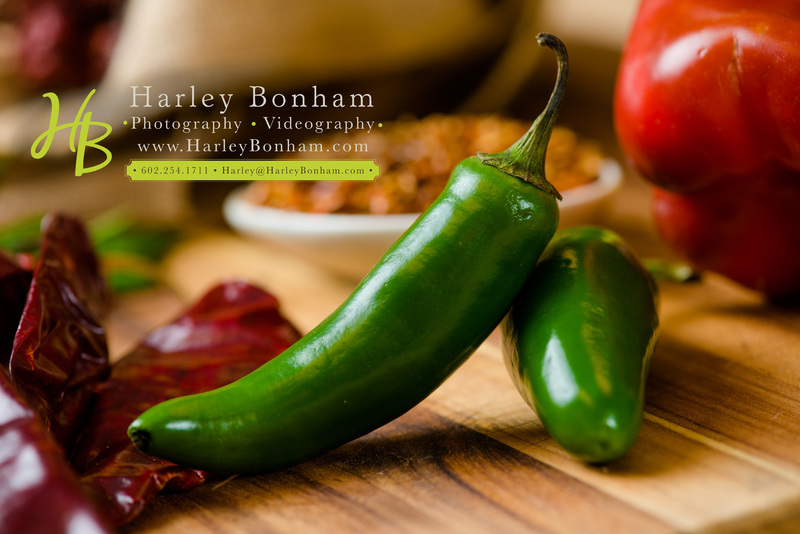 Your photographer essentially must be “in your shoes” on the day of the event or session. They need to be able to understand what it is the client wants to have as keepsakes and wants to remember about the event. This takes experience, talent, focus and most of all, a fitting personality. 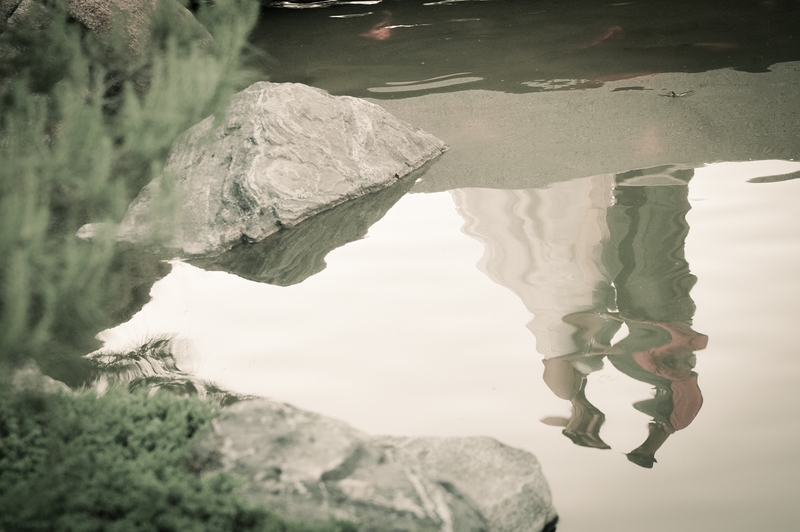 Derek & Heleana chose us to photograph their wedding day (wedding at Japanese Friendship Garden and reception at Irish Culture Center). Although I have done over 100 weddings, I still put a lot of effort into making sure I am grabbing details that matter to the Bride & Groom as well as details they may not think of in the moment, but want later. I also add in a few of my signature images. I consider my knowledge of Arizona sunsets to be my competitive advantage…and I use it whenever I can!